Despite a general sense of disappointment that Guillermo del Toro and Ron Perlman weren’t going to get to finish their trilogy, most fans reacted to the announcement of the Hellboy reboot positively. 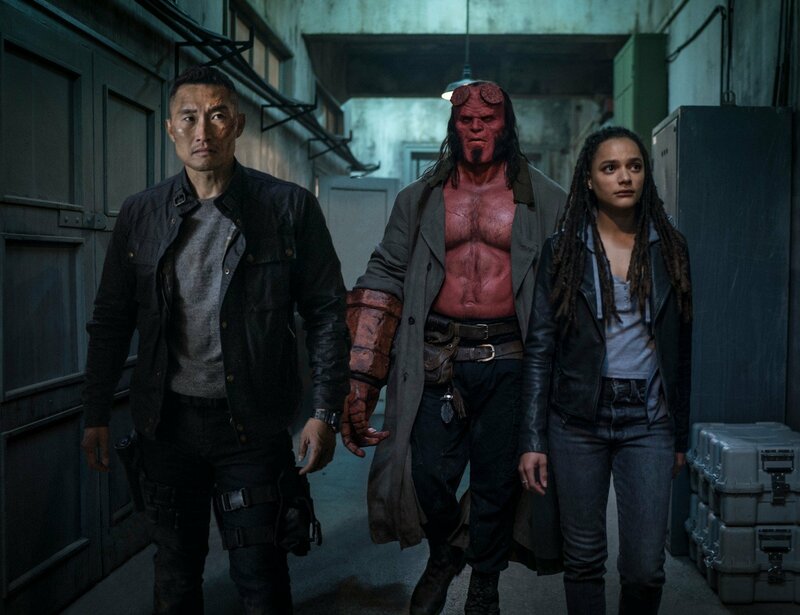 After all, at this point, any Hellboy movie is better than none at all, and director Neil Marshall talked a pretty good game about bringing the character back to his horror roots. The initial promo art released from the film looked quite promising, too, and the concept seemed sound. But then that first trailer landed. 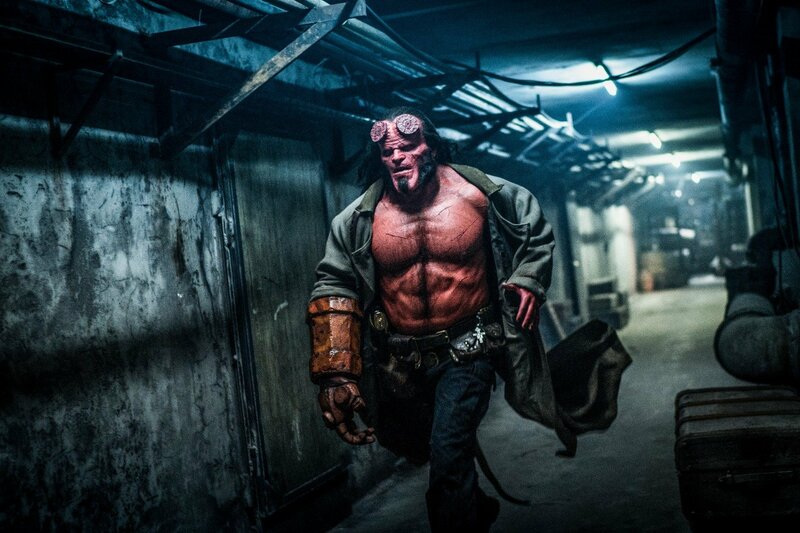 I don’t think I can remember a summer blockbuster preview that was so badly received, with fans rightly pointing out that rather than a new direction for the character, this looked like a bargain basement knock-off of the del Toro films, and with much much worse Hellboy makeup (it was notable that a fan managed to edit it into a much better-looking trailer very quickly). Anyways, perhaps based on that horrid preview, the box office projections for the movie are pretty dismal. Box Office Pro is tracing it for a $16 million opening weekend and a $34 million domestic total, and those figures appear to be dropping week on week. 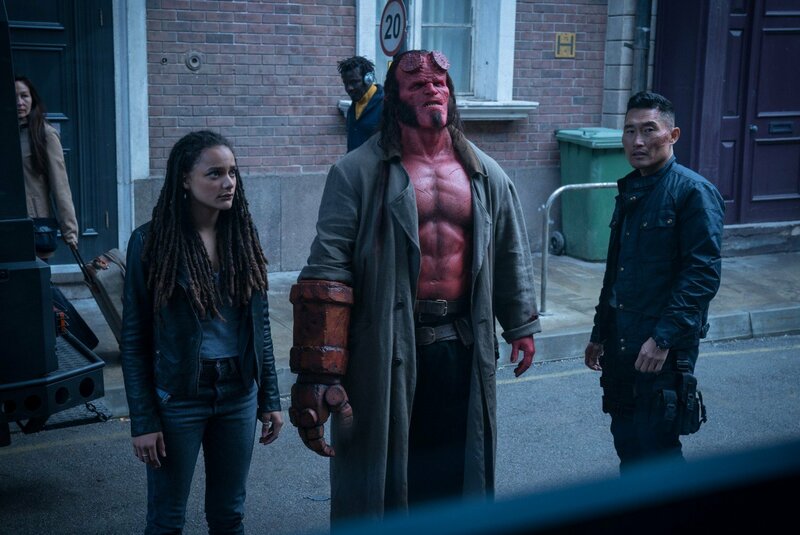 While we don’t know the budget for Hellboy, it’s said to be lower than the del Toro films (Hellboy and Hellboy II: The Golden Army cost $66m and $85m, respectively), but even so, an opening weekend that small is likely to leave Lionsgate deeply concerned. That said, it’ll almost certainly end up turning a profit in the international market. 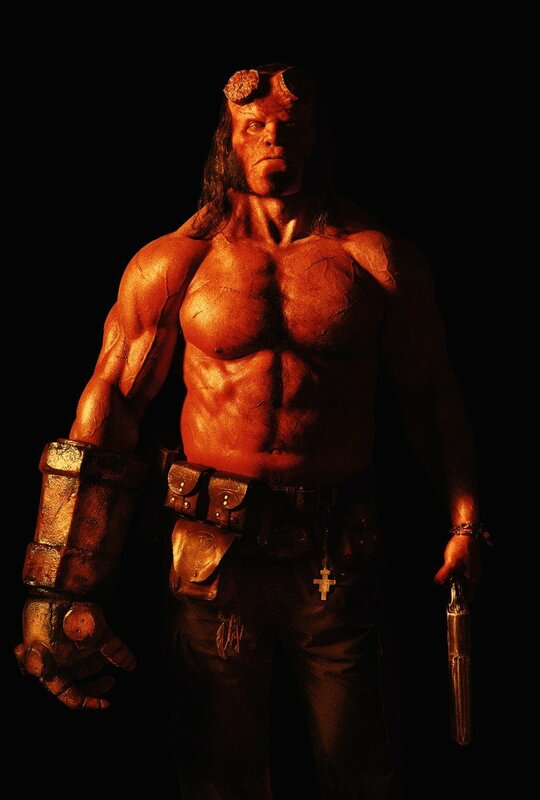 While Hellboy genuinely doesn’t look very good, if it does flop, then that’s probably it for the character on the big screen for the foreseeable future. Both del Toro films underperformed, and if this does, too, I doubt anyone will be running to fund any sequels. So, regardless of the quality, here’s hoping it at least exceeds these rock-bottom expectations and isn’t an outright flop.